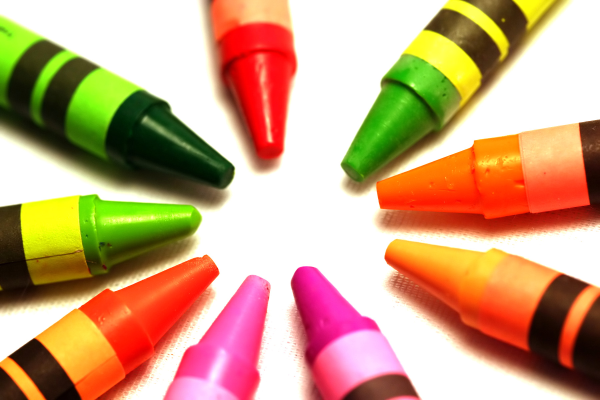 Whether you’re marketing a product or service online or even offline, it helps to pay attention to the colors you use. There’s a psychology behind colors and choosing the right one spells the difference in your business success. Colors normally provoke specific emotions in people. KissMetrics, an analytics company, revealed that consumers often consider colors when making purchases. Below are specific colors and how they’re used when marketing physical products. Red represents energy and increased heart rate associated with urgency. As such, it is often used in clearance sales. Blue is often used by banks and businesses as it helps promote trust and security. Yellow is for optimism and youth. It is often used to attract attention of window shoppers. Black is associated with power and often used in marketing luxury products. Pink is for romanticism and femininity. It is used in marketing products for girls and women. Orange is associated with aggressiveness and used in calls to action. Online, publishers and business owners can also make use of the right colors. For example, those involved in developing apps with women as the target audience should use the colors purple, green and blue. Those targeting men should consider using blue, green and black. But note that while these findings are based on research, you have the freedom to tweak your colors when you see fit. Just remember to compare the results every time and go with what attracts your followers and visitors the most. This entry was posted in Advertising, Branding, Marketing, Promotion, Tips and tagged branding, business, colors, developing apps, Marketing, publishers on May 27, 2013 by Teresa Te.